So far it looks just like a pile of concrete blocks, but London’s No. 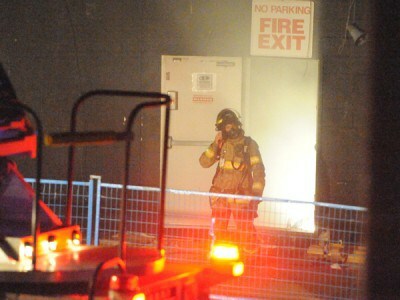 3 fire hall at Commissioners and Wonderland Roads is progressing well, with completion scheduled for late next summer. Masonry work is up and the brick facing has been started. 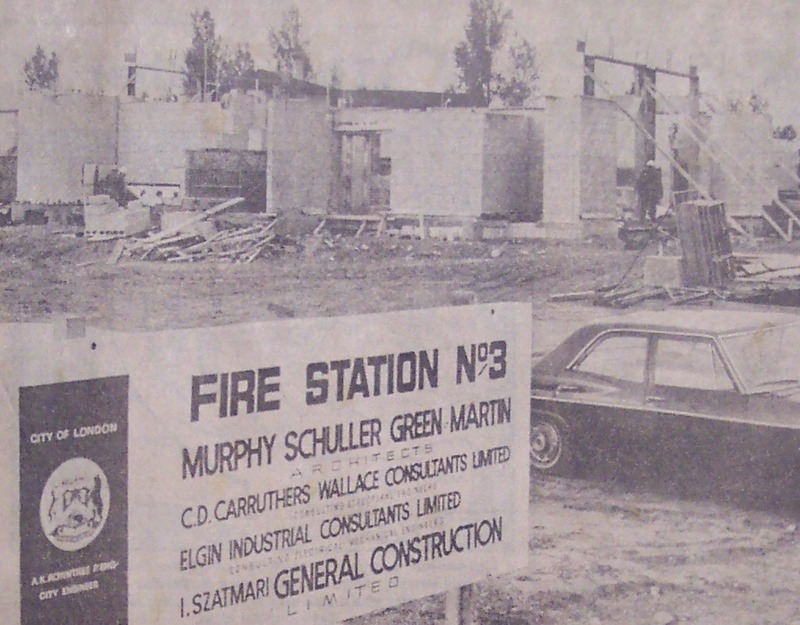 The fire hall is being built by I. Szartmari General Construction Ltd., of London.